The saints often send us messages to remind us of the importance of prayer, and St. Paschal reminds us of the importance of taking time to pray with Jesus Christ in Eucharistic Adoration. 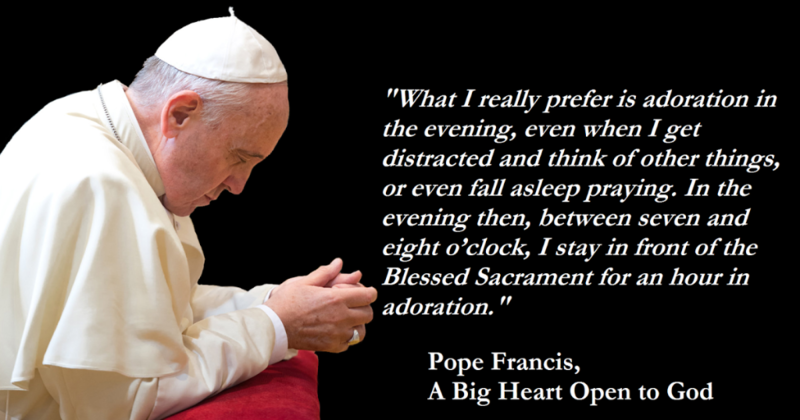 There are 24 wonderful quotes below from St. John Paul II and Paul VI on Eucharistic adoration that are worth your time to read. 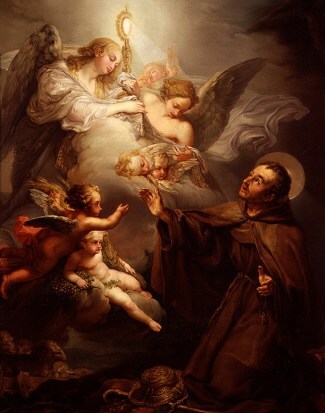 Saint Paschal — Pray for Us !